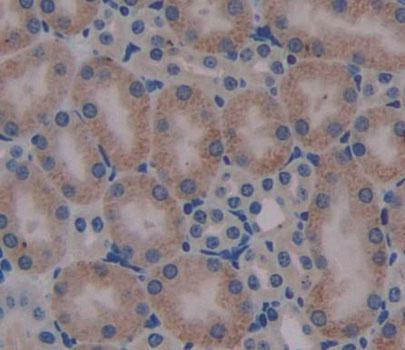 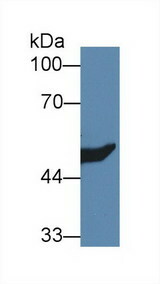 HMG-CoA Synthase 2 antibody LS-C694939 is an FITC-conjugated rabbit polyclonal antibody to HMG-CoA Synthase 2 (HMGCS2) from mouse and rat. Validated for IHC and WB. 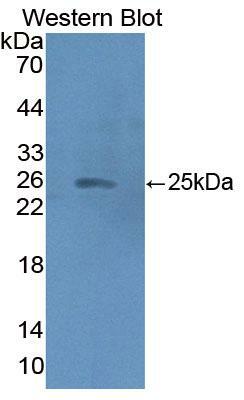 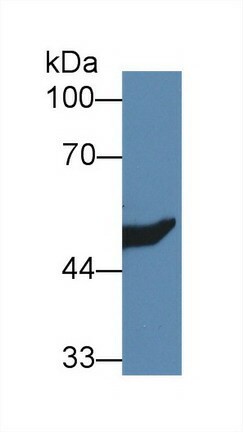 The antibody is a rabbit polyclonal antibody raised against HMGCS2. 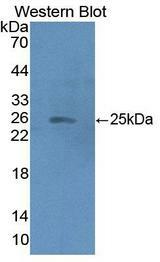 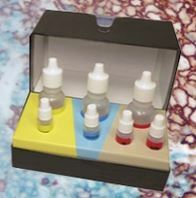 It has been selected for its ability to recognize HMGCS2 in immunohistochemical staining and western blotting.